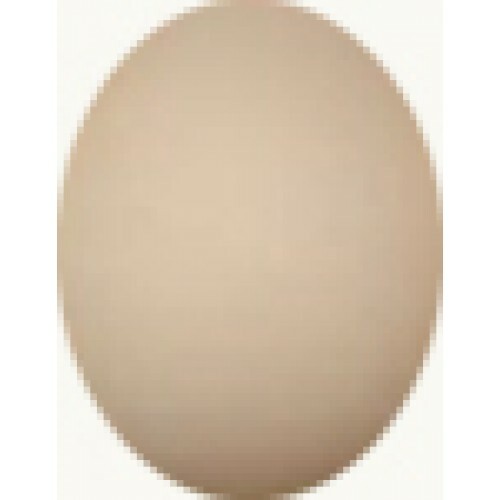 A lovely dark brown bird which lays pale brown eggs and of a good size for a bantam. The cockerel can be used to make an auto sexing day old when put to a light sussex bantam hen. These birds would suit anyone with a wish for a good egg supply but only having a small garden for the birds to live in. 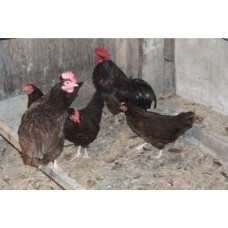 To anyone wanting a farmyard type bird but not having the space these and the sussex bantams are ideal.